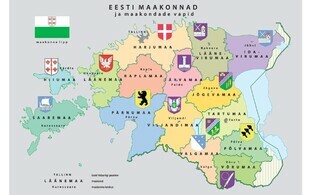 The Estonian government on Thursday authorized county governments to establish regional public transport centers in Southeast Estonia, Tartu County and Ida-Viru County. 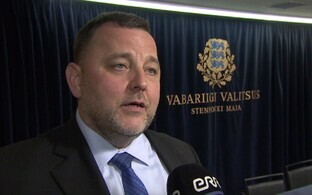 The public transport center for Southeast Estonia will be established to run the city, municipal and county bus lines of Võru and Põlva Counties, spokespeople for the government said. The estimated size of the budget for Southeast Estonia's public transport center is €3.7 million in 2018. 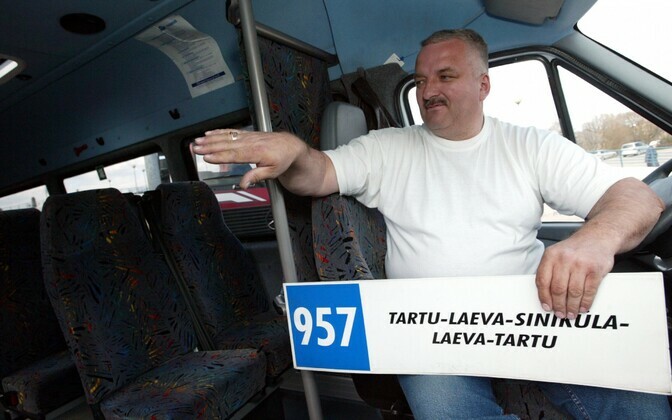 The public transport center for Tartu County will operate public bus and boat services in the county with an estimated budget of €3.9 million in 2018. The center in Ida-Viru County will operate the county's city, municipal and county bus lines with an estimated budget of €2.5 million. The budget estimates for the three public transport centers for 2018 are based on the budgets, service volumes and costs of the respective operators in 2017. 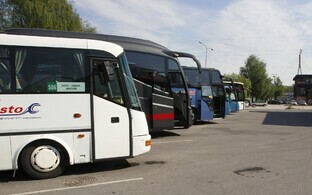 The organization of public transport within a county's territory is currently a duty of the respective county government. 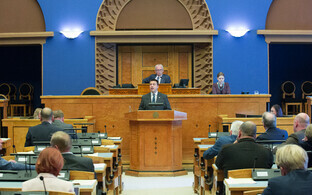 Beginning Jan. 1, however, county governments will be disbanded in Estonia.